SHOHEI OHTANI was named American League Rookie of the Year on Monday (Angels photo). 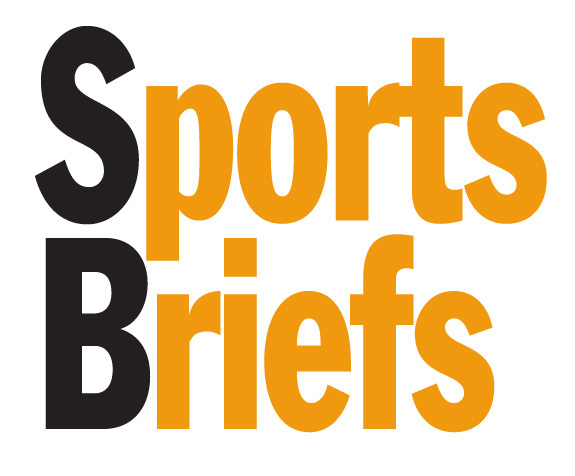 Shohei Ohtani, the first true two-way player in Major League Baseball in nearly a century, fielded another honor on Monday, being named the American League Rookie of the Year. The Japanese import-turned Los Angeles Angel gathered 25 of 30 first place votes from the Baseball Writers Association of America, which picks the top rookie in each league. He’s the third Angel win that honor; Tim Salmon did in 1993 and Mike Trout in 2012. 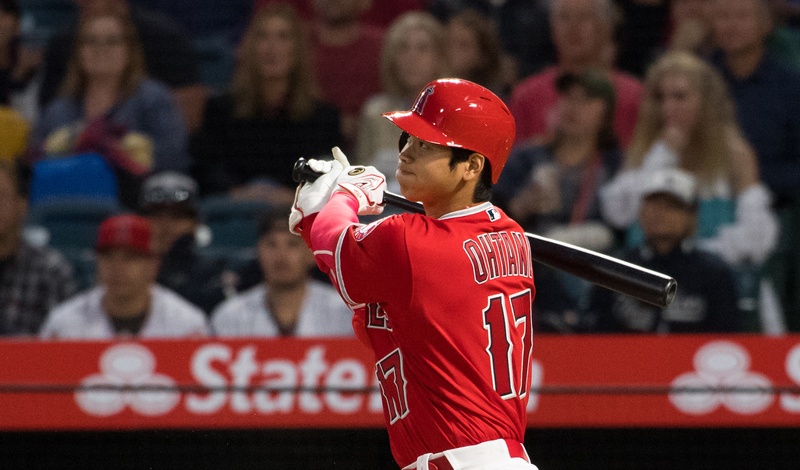 As a pitcher and designated hitter, Ohtani posted a 4-2 record with a 3.31 ERA, and hit .285 with 21 doubles, 22 home runs and 61 RBIs in a season shortened by injury. In pitching in 10 games and hitting 20 home runs, he accomplished a feat done by no player since Babe Ruth in 1919 when playing for the Boston Red Sox. Rickard Rakell buried a shot in the shootout of Monday’s game against the Nashville Predators at Honda Center, lifting the Anaheim Ducks to a 2-1 win over the visitors. 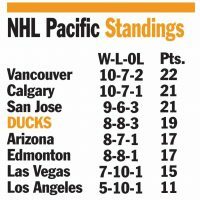 The victory gave the Ducks an 8-8-3 record worth 19 points and fourth place in the National Hockey League’s Pacific Division. Ryan Geltzlaf gave Anaheim a lead in the second period when he scored his fourth goal of the season at the 19:30 mark. But the Preds evened it up in the third, sending the game into overtime. When that turned out scoreless, the contest went into the shootout and Rakell’s game-winner. John Gibson again starred in goal, notching 34 saves. The Ducks are next in action on Wednesday, when they travel to Las Vegas to take on the Golden Knights (7-10-1) at 7:30 p.m.